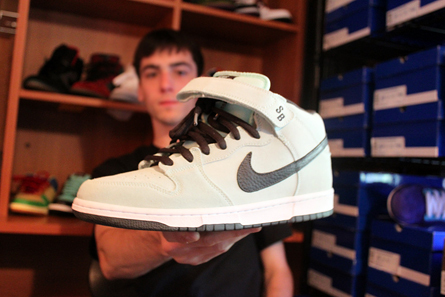 Photo of local sneaker collector Matt Stayton by Glimpse. Glimpse, a Harrisburg-based design company, relaunched its website recently. Check out the company’s stories including one about a local sneaker collector. We co-sign this site.